Collaborative styled photoshoot with the Marions in Cape Girardeau, Missouri. Jen & Brian’s October intimate farm wedding in Chaffee, Missouri. Collaborative styled photoshoot with Shannon Duggan at Rusted Route Farms. 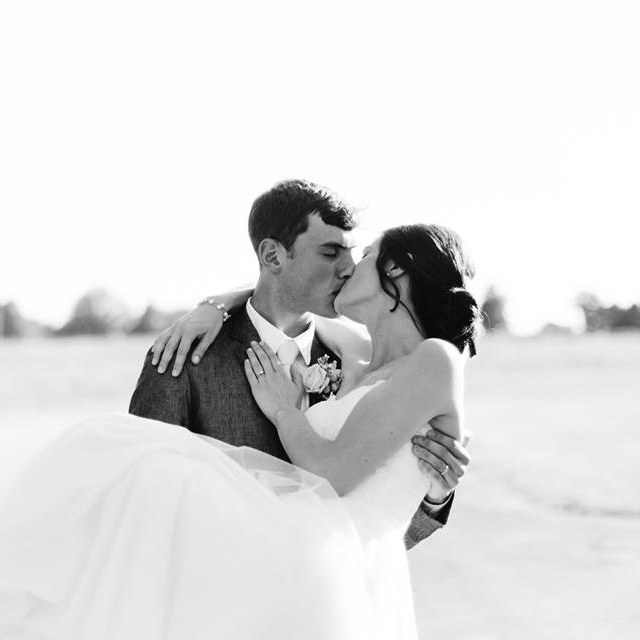 Elaina & Corey‘s October a la carte wedding in Southeast Missouri. Garden-style photoshoot with Shannon Duggan in Cape Girardeau, Missouri. A day assisting Bloomsbury Blooms with a garden foraging workshop. Assisting Bloomsbury Blooms with an August lodge wedding in Sutton, Alaska. Rachael & Dustin’s June a la carte wedding in Fredericktown, Missouri. 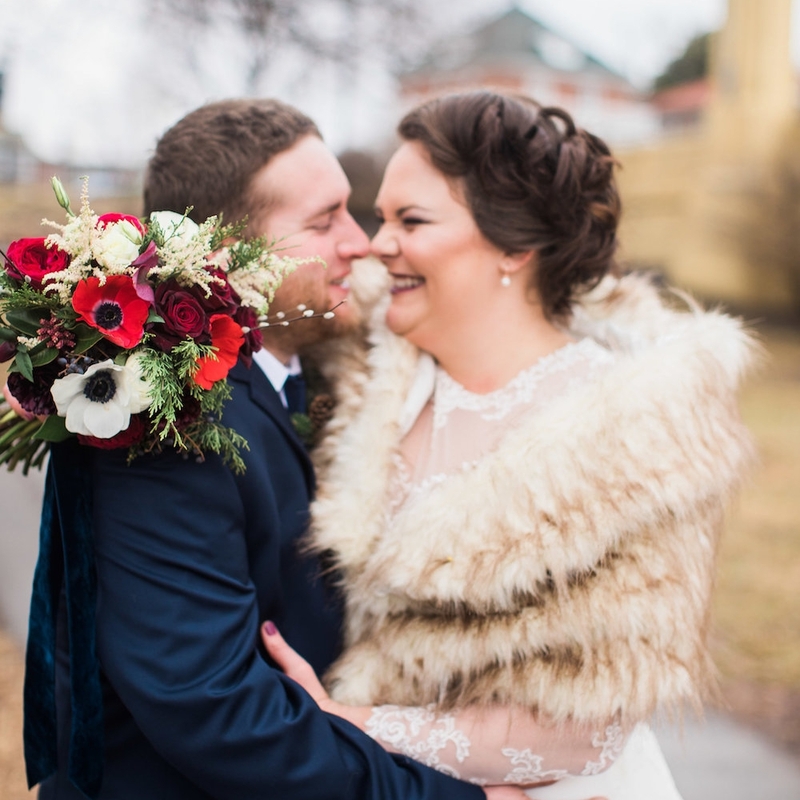 Rachel & Aaron’s January wedding in downtown Cape Girardeau, Missouri. Jen & Donny’s November a la carte wedding in Burke, Vermont. 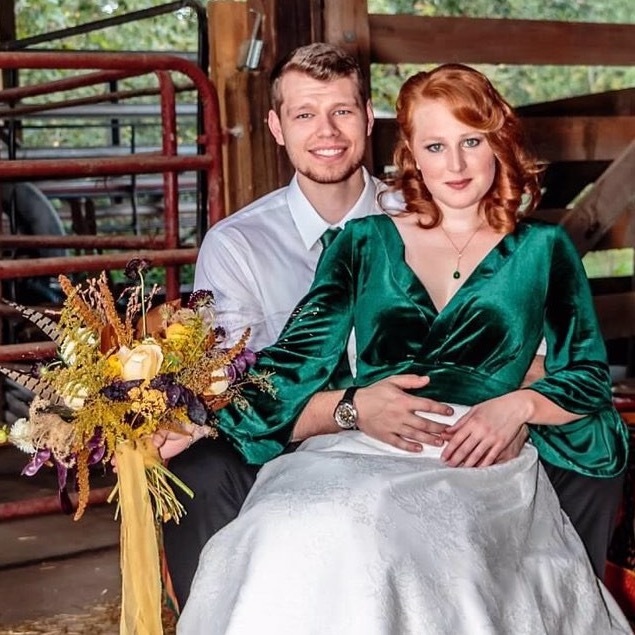 Alli & Kris’ October barn wedding in Fredericktown, Missouri. 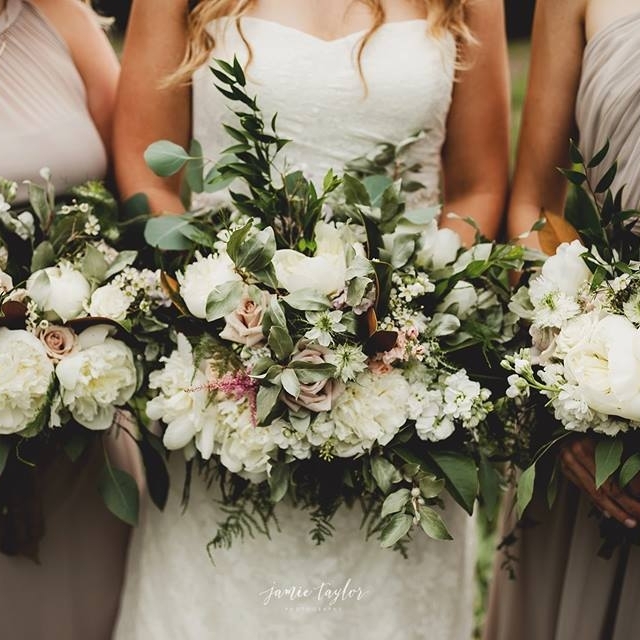 Lisa & Kyle’s elegant September wedding in Perryville, Missouri. 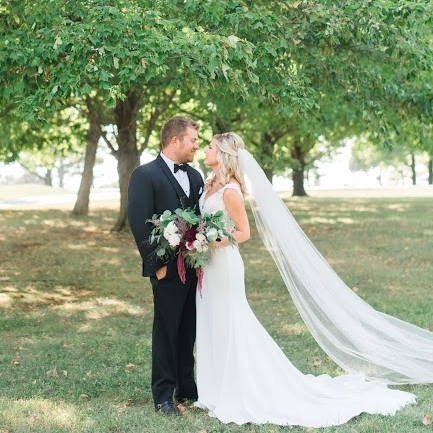 Rachel & Mitchell’s elegant July wedding in Cape Girardeau, Missouri. WyKeshia & Will’s June a la carte wedding in Cape Girardeau, Missouri. 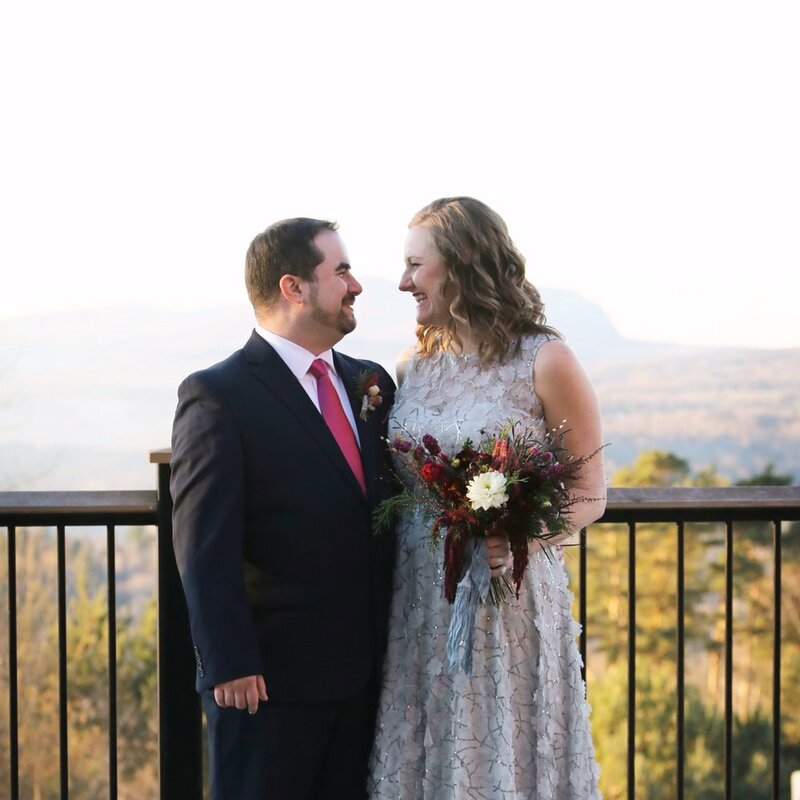 Audrey & Michael’s April wedding in historic Paducah, Kentucky. Abby & Michael’s rustic wedding at a hilltop venue in Codben, Illinois.